Access to fresh food is an important part of healthy families and communities. 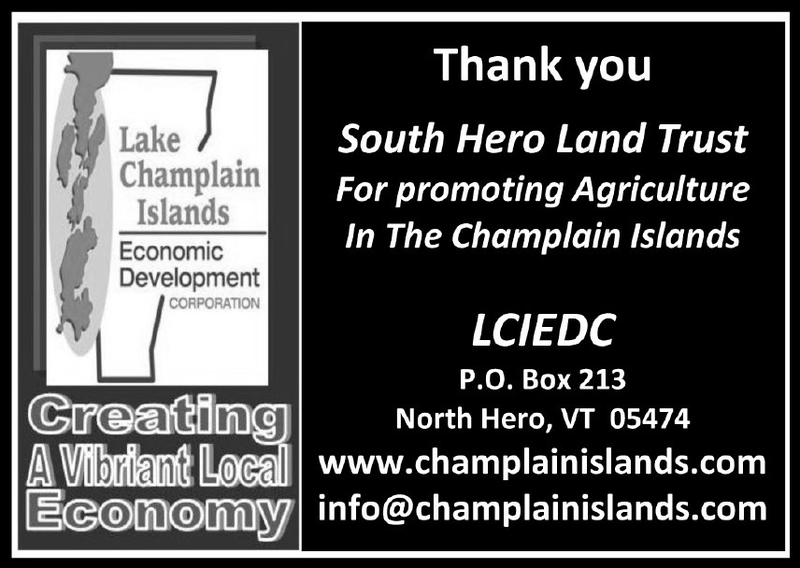 As part of an effort to make fresh, healthy fruits, vegetables, eggs, breads and more available to all Islanders, vendors at the Champlain Islands Farmers’ Market accept Farm to Family Coupons and 3SquaresVT electronic benefit (EBT) cards. The VT Farm to Family Program gives families enrolled in the Women, Infants, and Children (WIC) Program $30 in coupons to buy fresh produce at Vermont Farmers’ Markets. Local Community Action Agencies also distribute coupons to non-WIC households, based on income level and family size. Contact the Champlain Valley Office of Economic Opportunity at 1-800-300-7392 for information. Coupons are distributed starting in late June. They are valid for one market season and expire Oct 31. 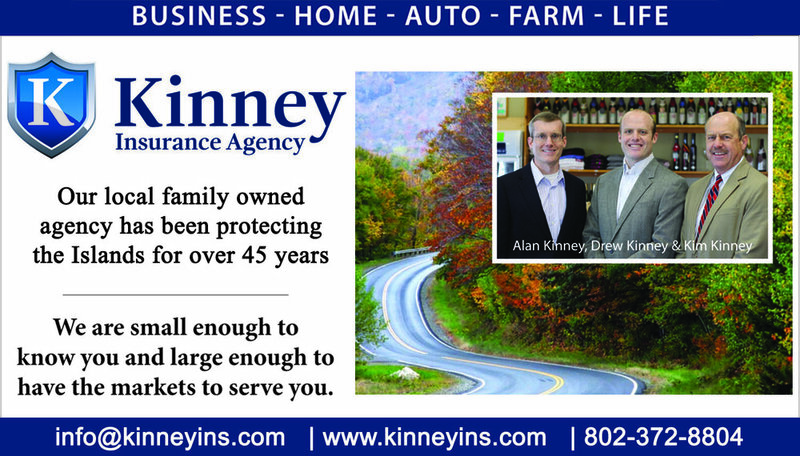 Coupons may be spent at any farmers’ market stand that displays a Farm to Family poster. Coupons can buy fresh fruits, vegetables, and cut herbs. 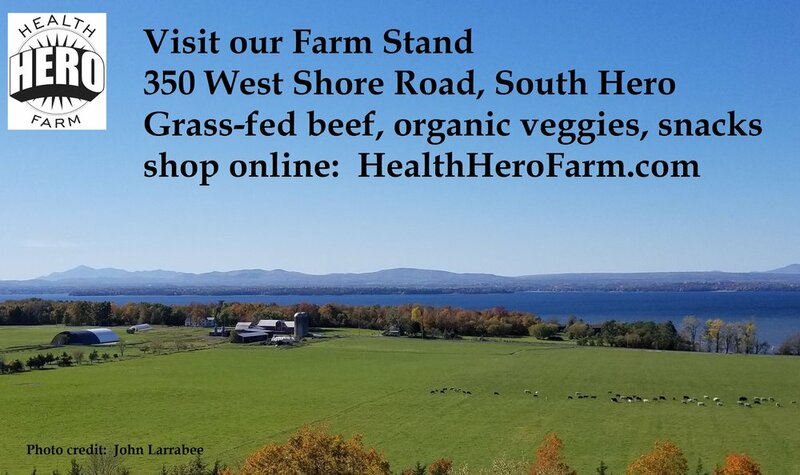 Visit the Champlain Islands Farmers’ Market or http://healthvermont.gov/wic/ for more information. Head to the Champlain Islands Farmers’ Market Booth at the farmers’ market. Use your EBT card to purchase $1 tokens. The tokens can be used as cash. Use your tokens at any vendor booth displaying an EBT (food stamp) poster. Return unused tokens to be refunded on your card, or save them for later. Food for Thought is a mission of the Congregational Church of South Hero, in collaboration with many community partners. This Grand Isle County-wide program provides supplemental wholesome lunch foods during the summer for children at risk for hunger. Food for Thought partners with many local farms to provide fresh vegetables, fruits, and eggs to these children. Learn more about eligibility for the program and how you can support their work by contacting the Congregational Church of South Hero, 372-4962 or ccshvt@gmail.com. Community Supported Agriculture (CSA) is a great way to connect to local farms and have a regular supply of vegetables, fruit, eggs, and meat. When you join a CSA, you purchase a seasonal share in the farm’s operations. Farmers use the money to buy seeds, plants, equipment, and other necessities for growing great crops and raising healthy animals. In return, you get a season long supply of fresh, local foods. While CSA shares differ from farm to farm, you usually purchase one for a set price before the growing season in exchange for regular shares of produce. The shares typically contain fresh produce for a 2 or 4 person household. Some farms aggregate products from other businesses in addition to their own produce, so breads, pasta, meat, and other products may be included. Meat CSAs may provide you a single share at slaughtering time, or regular weekly shares. 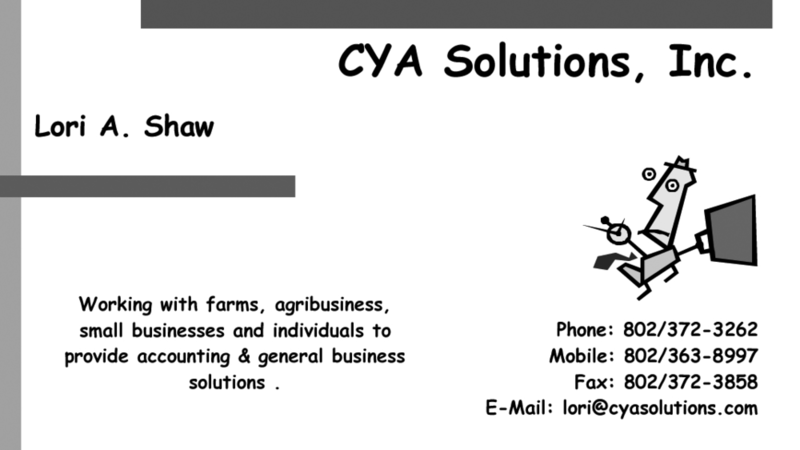 The CSA partnership allows farmers to meet the upfront costs of running their business. It provides you with healthy, local food on a regular basis and a meaningful connection between your family and your community’s farms. Contact specific farms for details about their CSA programs. The Vermont Farm Share Program offers financial support to limited-income Vermonters for purchasing CSA shares. It is run by Northeast Organic Farmers Association-VT and is available to Vermonters who live at or below 185% of the federal poverty income limit. Participants receive up to a 50% subsidy of a CSA share from a local farm. In other words, the participant pays half the cost, and the remainder is paid for by contributions from other CSA members and NOFA-VT. Applications can be found through the NOFA-VT web site. Visit: www.nofavt.org/programs/farm-share or contact the VT Farm Share Program: mike@nofavt.org, 1-802-434-4122, or PO Box 687, Richmond, VT 05477.